Urška & Duccio are one of those international successfull couples that you just have to admire. 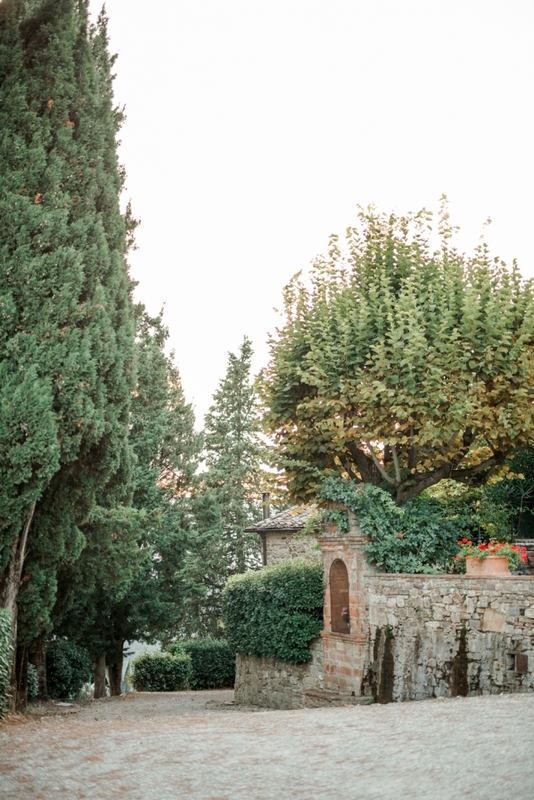 They planned their destination wedding in Tuscany to perfection and from abroad. Bride Urška styled her wedding herself, and she did an amazing job. I just love this fine art elegant style to bits. 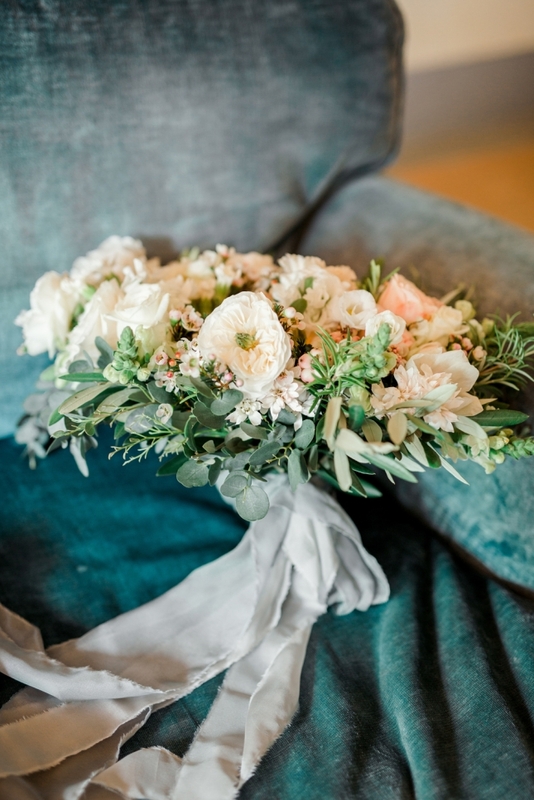 It was lovely to work again with one of our favourite florists, Metka from Sanjski sopek. 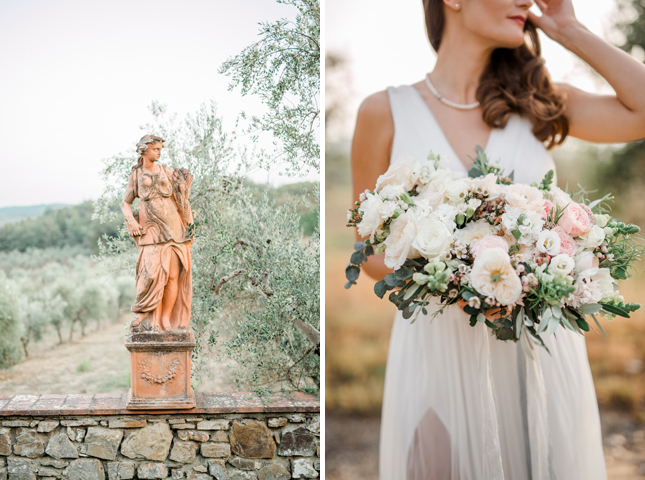 This destination wedding at La Filigare in Tuscany is definitely one of my favourite weddings of the year. Enjoy some of my most liked images of the day bellow!